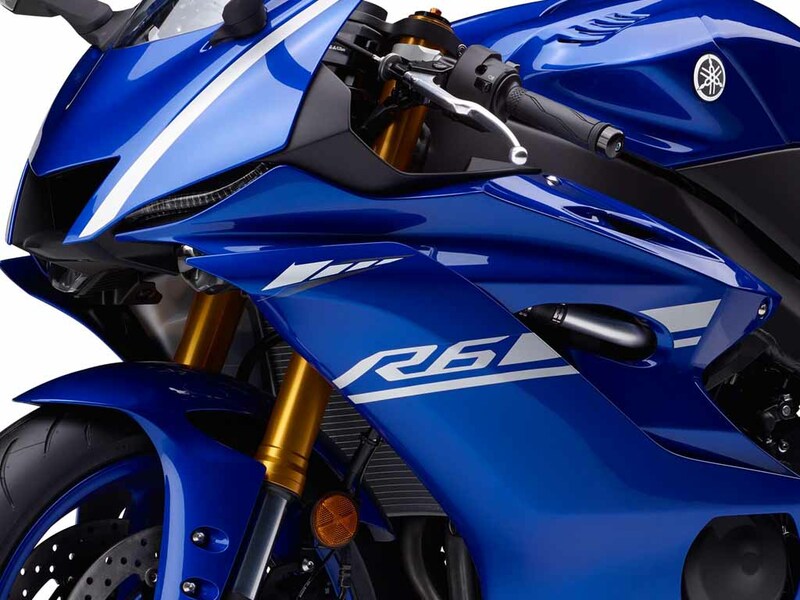 Yamaha has been teasing the all-new 2017 R6 for quite some time, finally, it has taken wraps off the bike. 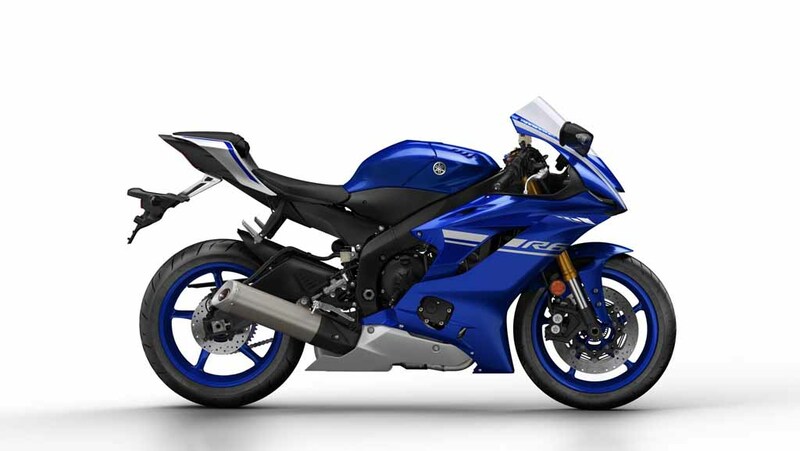 It looks much sharper and stylish compared to its predecessor, and it has been designed taking inspiration from the new R1. 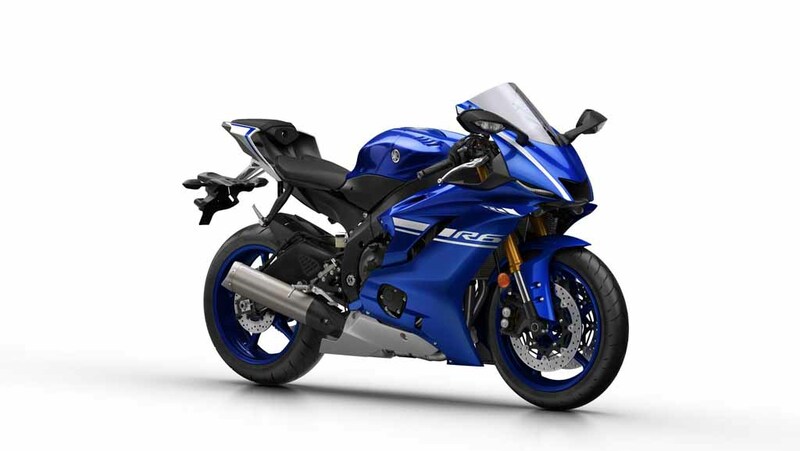 Visually it looks very sharp compared to the predecessor, and it has received several updates also, which enhance the bike’s appeal. 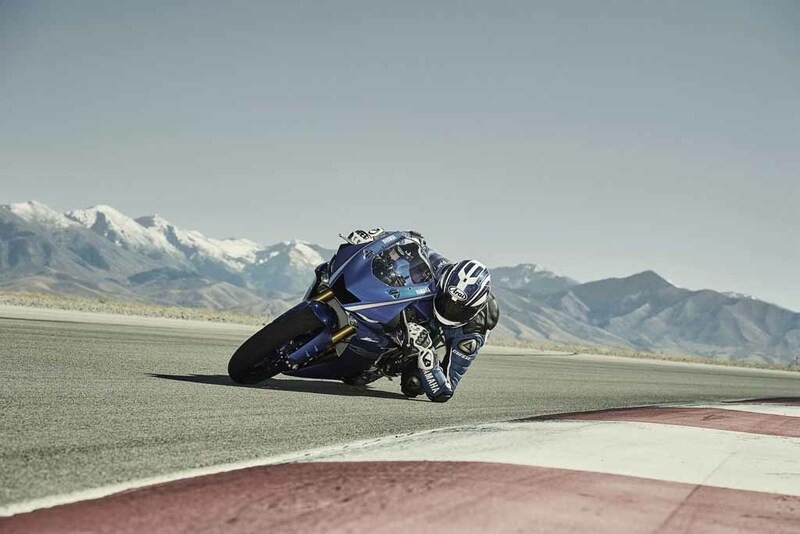 The all-new Yamaha R6 gets sharp all-LED headlamps, mirror integrated LED turn signals, new cross-layered fairing. 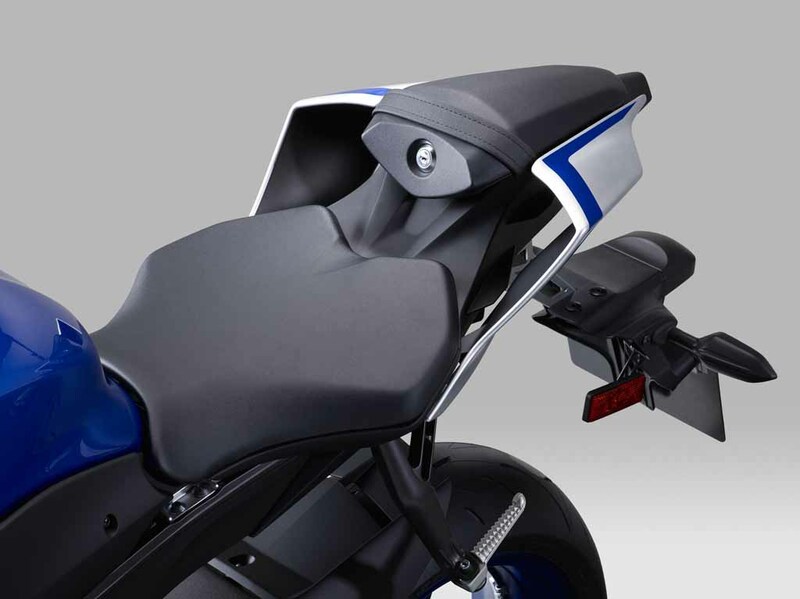 The aluminum fuel tank also comes with new design and lightweight compared to outgoing model, while the tail section of the bike is heavily inspired by the R1. 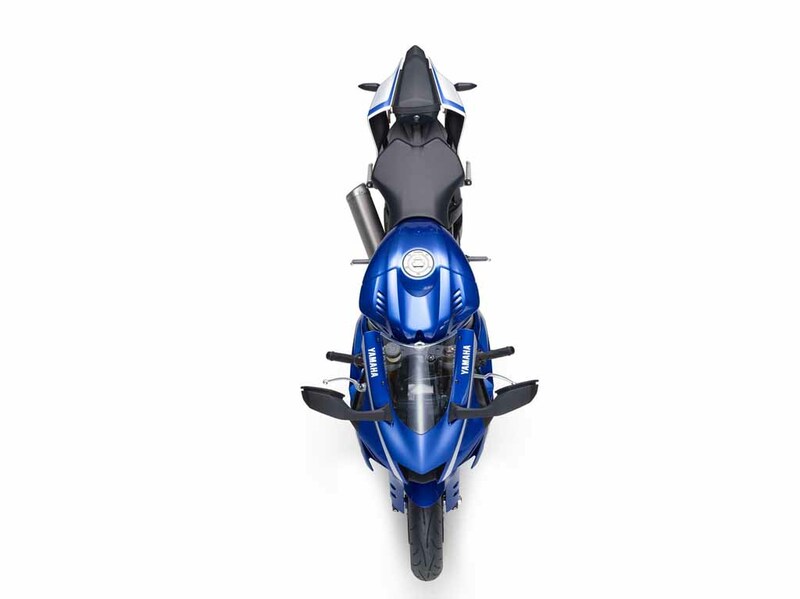 It sports a sharply stepped up seat gives the bike an appealing look. 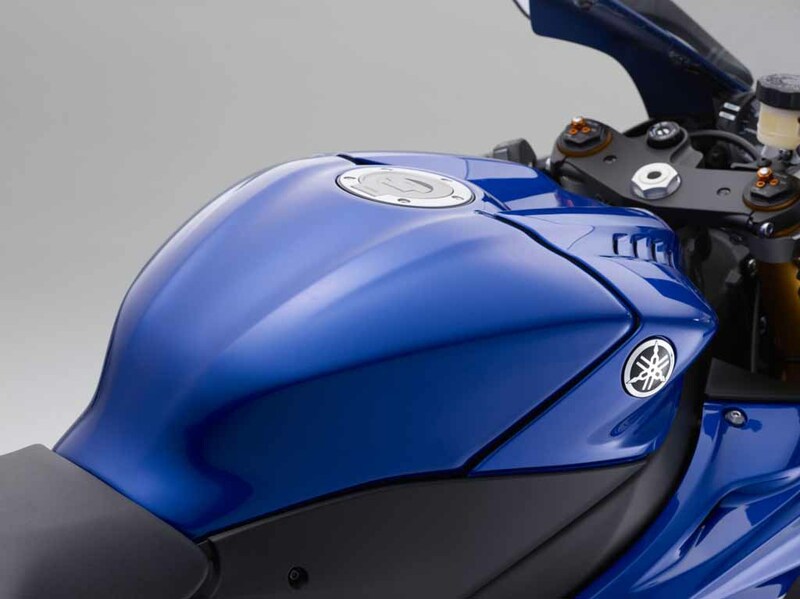 The new model’s aerodynamic efficiency has been improved as well. 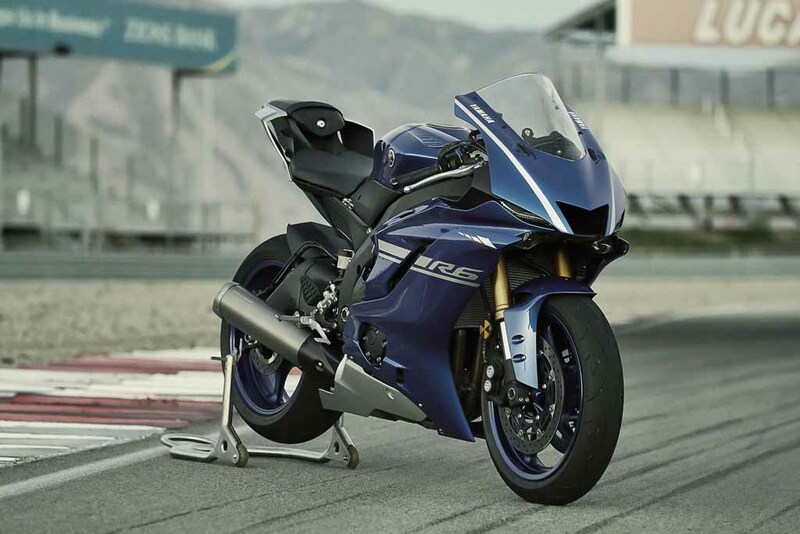 The 2017 Yamaha R6 receives plenty of electronic updates, which include ‘Yamaha Chip Controlled Throttle’ ride-by-wire system, 6-level traction control, and D-Mode system 3-modes which are Standard, A and B. 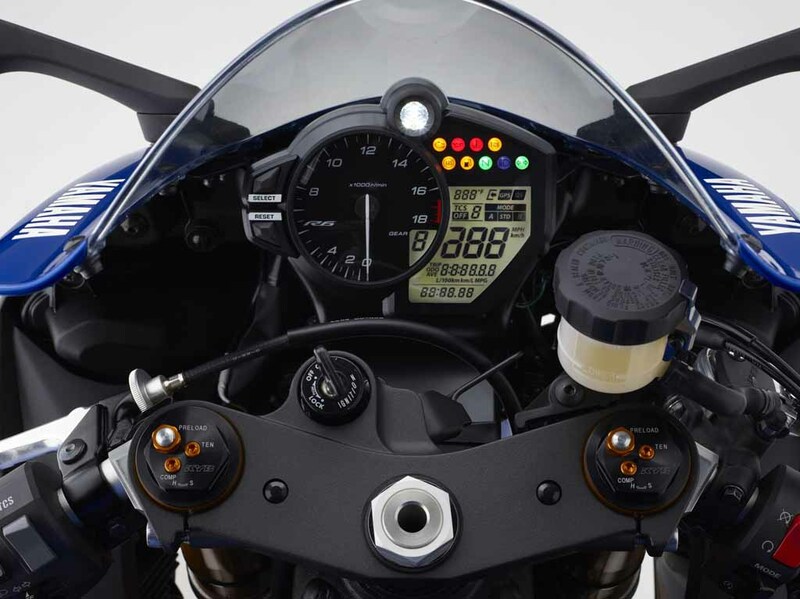 The engine level selection system changes the bike’s response according to rider’s preference. 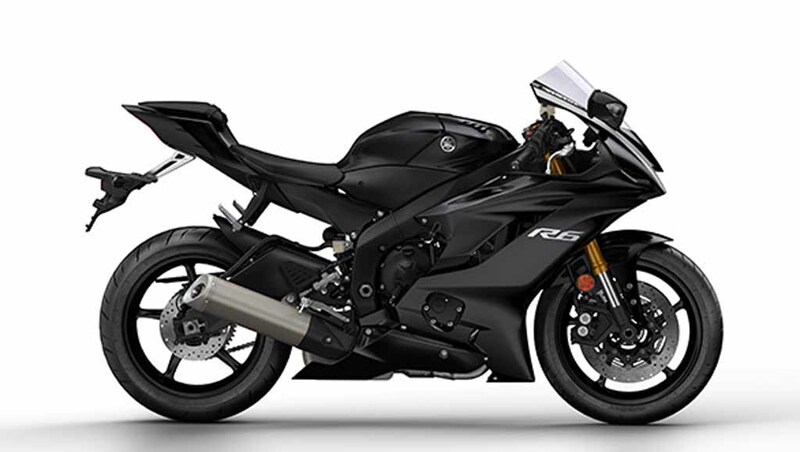 Power source or R6 is a 599cc liquid cooled DOHC inline four-cylinder engine, which is paired with 6-speed transmission supported by slipper clutch. 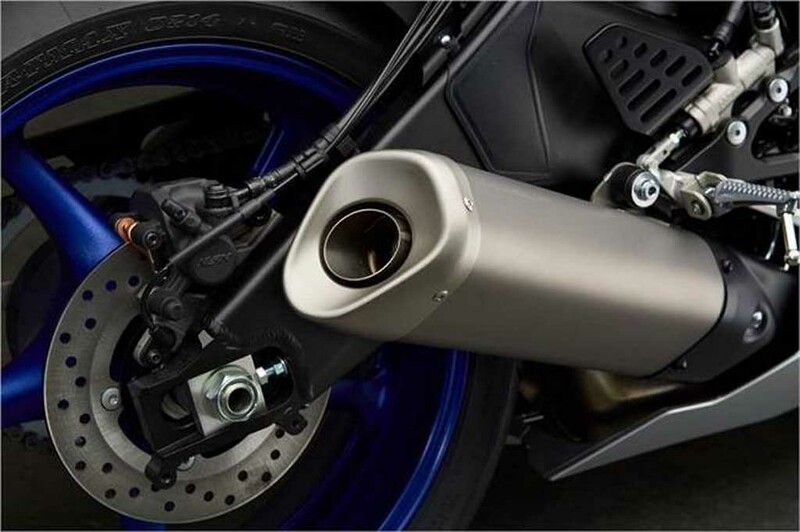 Reports also suggest that, the Japanese two-wheeler manufacturer will sell a quick-shifter as an accessory with this bike. 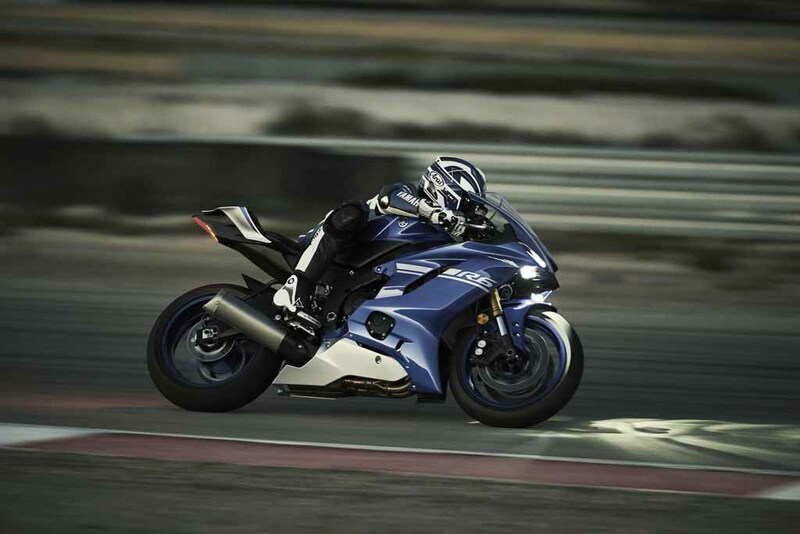 The outgoing model kicks out 122 bhp of peak power at 14,500 rpm and 65.7 Nm of peak torque at 10,500 rpm. 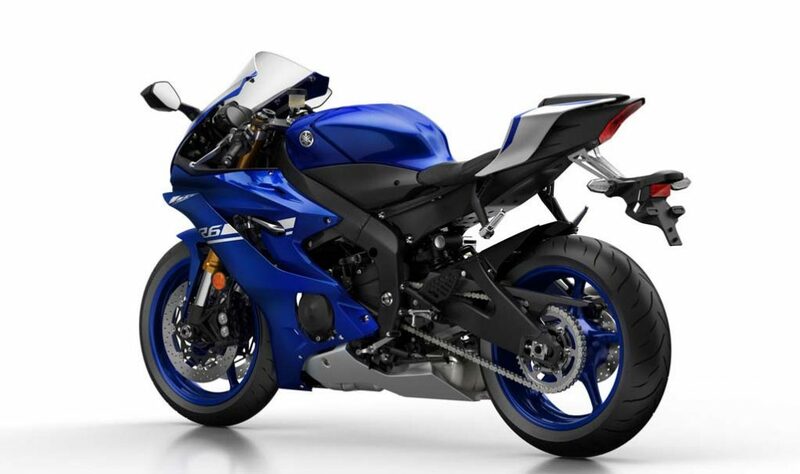 Expect the upcoming model’s engine to produce more power and torque. 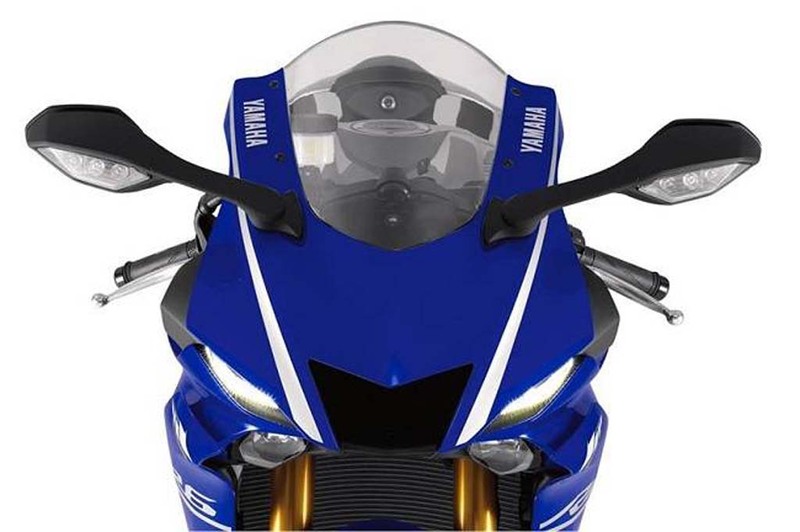 Apart from that, the front suspension has been updated as well. 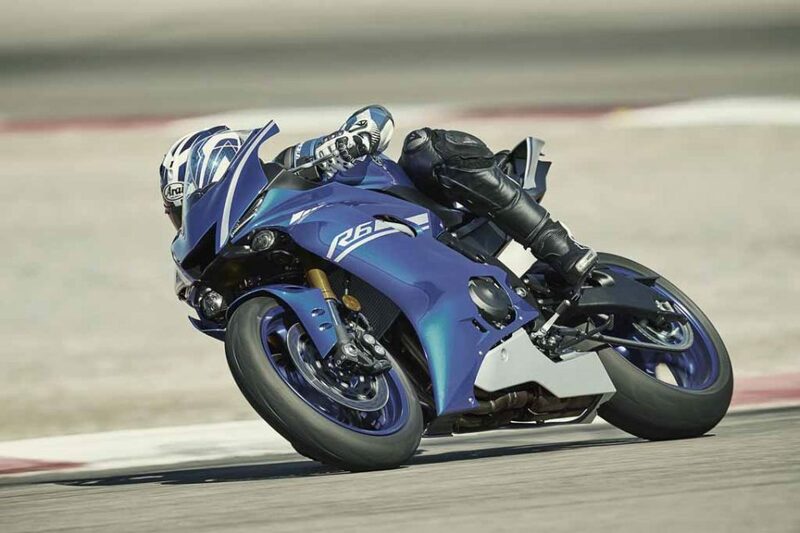 Compared to 41mm front fork in outgoing model, the upcoming R6 gets 43mm KYB front fork. 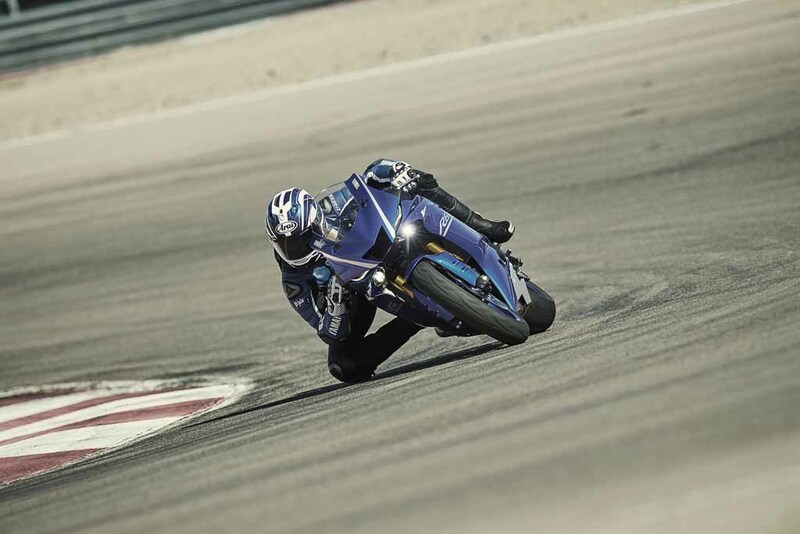 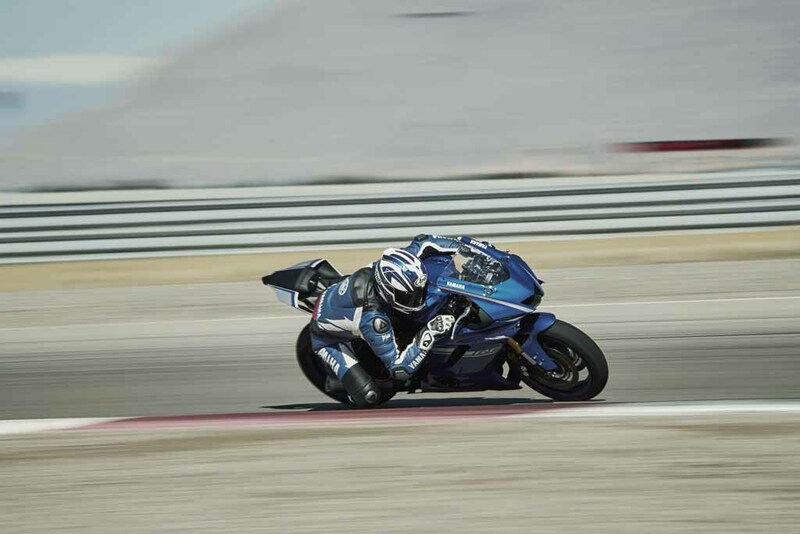 The all-new bike is claimed to come with improved braking and cornering ability. 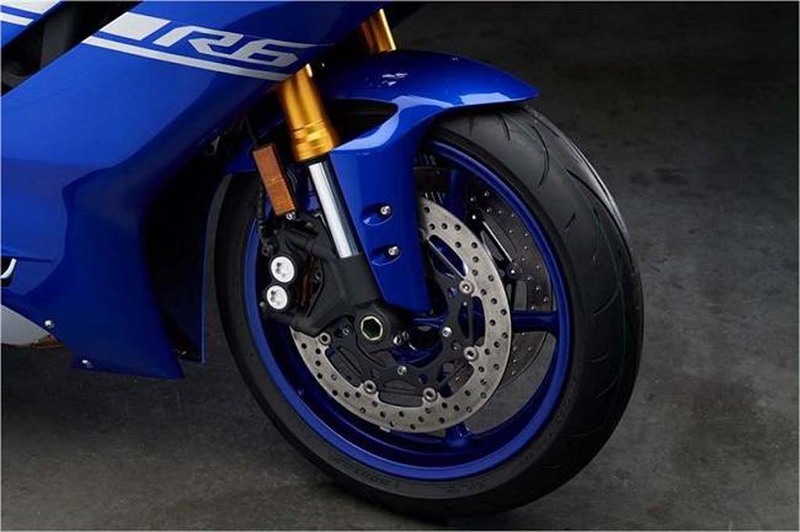 Braking duty in the bike is done by larger 320mm dual front disc brakes, while rear gets a single disc brake. Also to improve braking capability of new 2017 Yamaha R6 the company has fitted it with ABS, which new in the bike.